Canada Prime Minster Justin Trudeau has come under a social media fire storm after he tweeted that he would make a CAD$50 million government contribution to charity. Trudeau was accused of using a tweet directed at comedian Trevor Noah to “impress a TV personality” and drew criticism from people across social media. The contribution to Education Cannot Wait went almost completely ignored. “Hey @Trevornoah – thanks for everything you’re doing to celebrate Nelson Mandela’s legacy at the @GlblCtzn festival. Sorry I can’t be with you – but how about Canada pledges $50M to @EduCannotWait to support education for women & girls around the world? Work for you? Let’s do it,” Trudeau tweeted. The tweet came during a festival honouring a century since Nelson Mandela was born. Trevor thought the gesture was “amazing”, but MPs across Canada quickly took to the social media platform to condemn the Prime Minister for the tweets form. Conservative Leader Andrew Scheer accused accuse Trudeau of committing the $50 million to impress the celebrity, tweeting: “Taxpayers need a defender not somebody who throws their money around to be popular with celebrities. The government of Canada said the contribution will “improve children’s education in countries facing humanitarian emergencies and crisis” and that “investing in education, especially in crisis situations, empowers girls and prepares them for the future”. The global fund for education is hosted by UNICEF and seeks to mobilise US$1.8 billion by 2021 to provide access to safe, reliable and quality education for 8.9 million children, most of whom are girls, and who are enduring unsafe conditions. 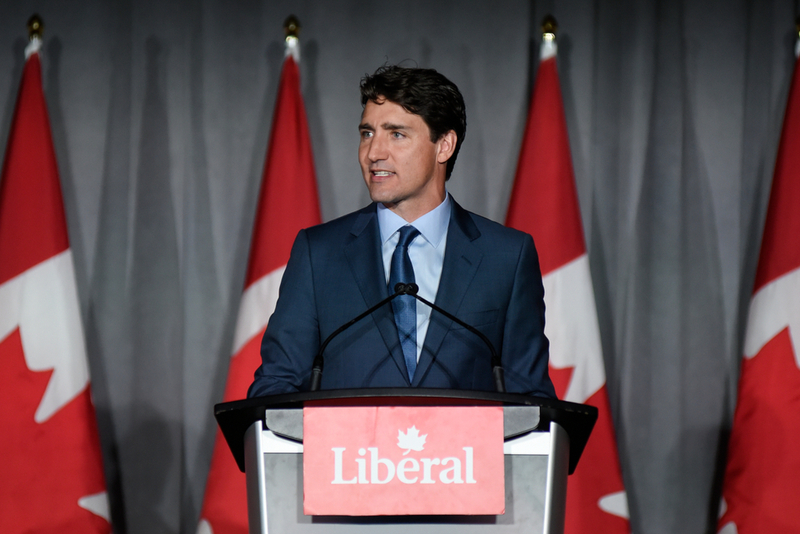 As Conservatives across the country condemned the Prime Minister, the Director of Communications for Canadian International Development Minister, Louise Belanger, said the $50 million is part of $400 million in aid announced during the G7 summit. Belanger said Education Cannot Wait is one of the funds that specifically helps around girls’ education in refugee camps and war zones. He said the group provides support in places like Jordan, Lebanon and South Sudan, where education is limited. “We think it’s important for girls to continue their education and that’s why we’re moving forward,” Belanger said.